We want to thank Luis and his family for this heartfelt tribute to ICE. 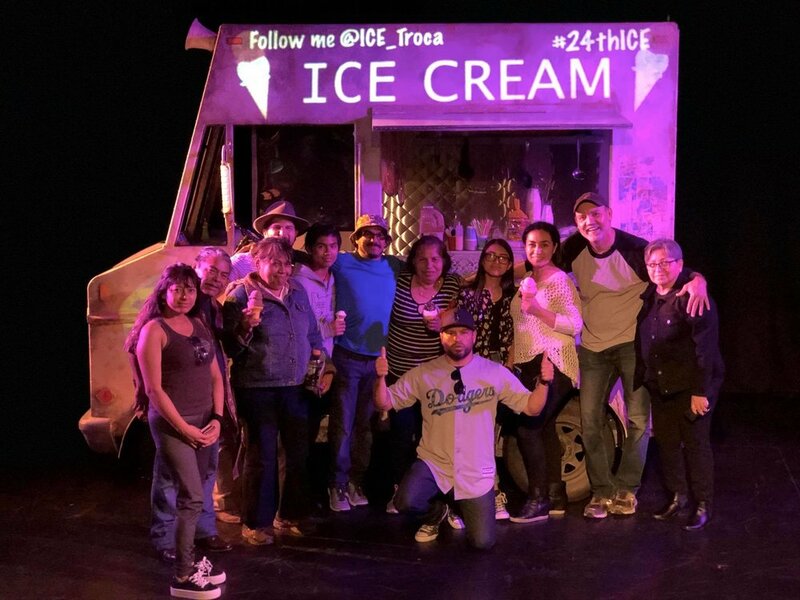 "Hi friends, I just want to let you know that if you haven’t see the play #ICE at the #24thStreetTheater, I think you guys should make time to see this beautiful play. Please come see it, you won’t regret it." Queremos dar nuestras gracias a Luis y su familia por su homanaje sincero a ICE. 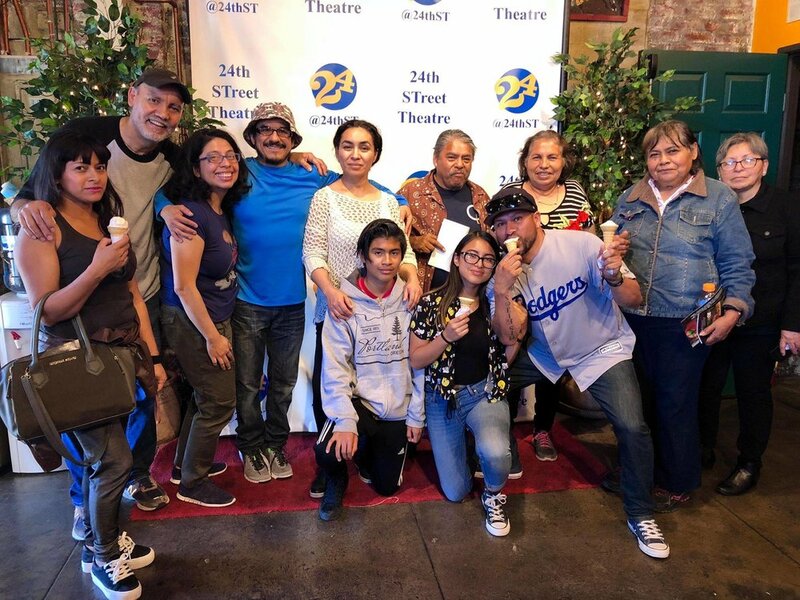 "Hola amigos, solo quiero decirles que si no han visto la obra de #ICE en el #24thStreetTheatre, deberían aprovechar y hacer el tiempo para ver esta hermosa obra de teatro. Por favor, vengan a verla, estoy seguro que no se arrepentirán."